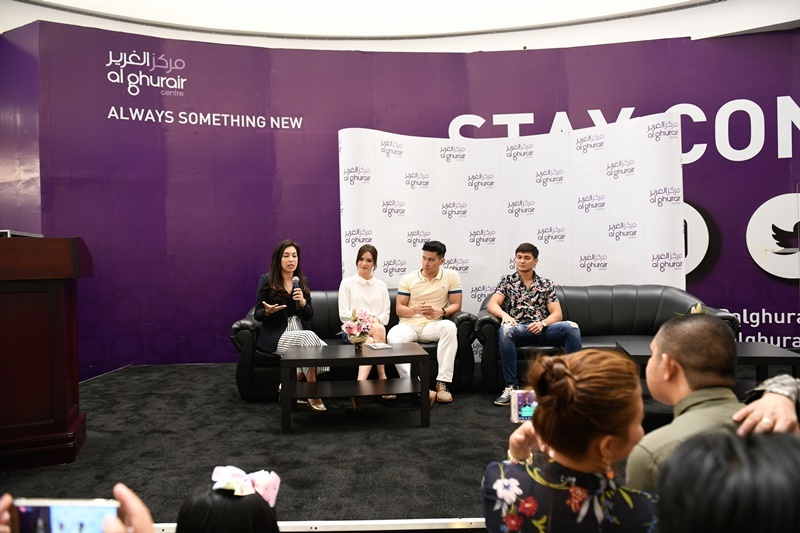 Filipino celebrities Erich Gonzales, Matteo Guidicelli, Enchong Dee as well as news and radio personalities Zen Hernandes and Keri Belle were flocked by over 5000 fans who went to see the stars at the Al Ghurair Centre. This occasion was for a press con to promote the Global Pinoy Idol happening at the Crowne Plaza on September 7, 2018 from 11am to 7pm. Below are more details about what happened during the press con. 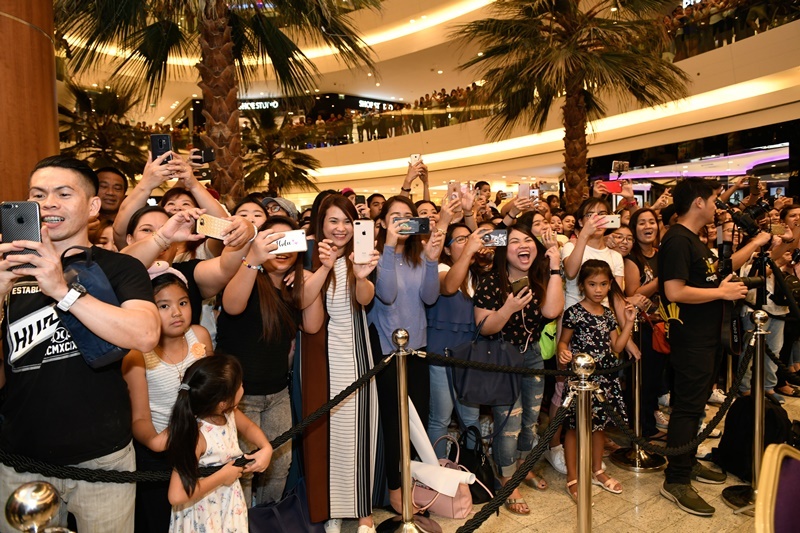 Around 5000 of UAE residents thronged to Al Ghurair Centre, on Thursday, 6 September to catch a glimpse of their favourite celebrities, who came to promote the Global Pinoy Idol at the mall’s eastern atrium. 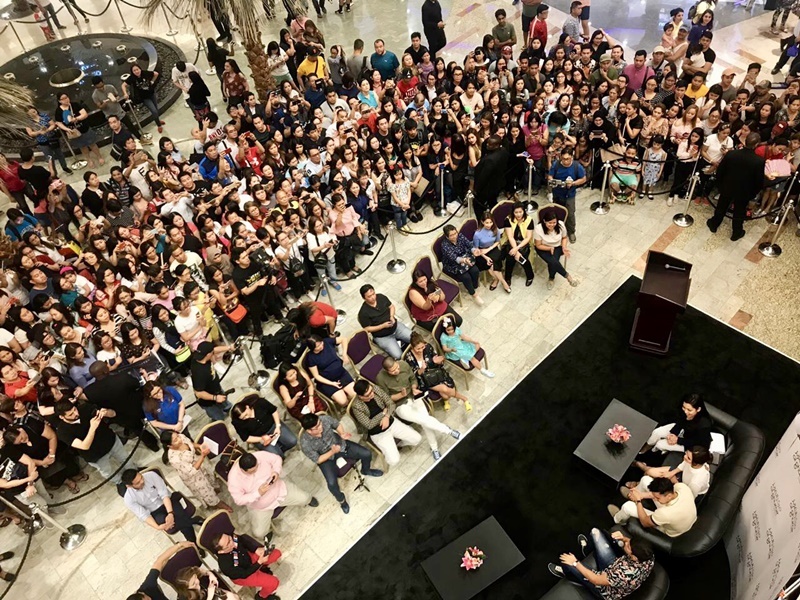 Renowned Filipino artists Erich Gonzales, Enchong Dee, Matteo Guidicelli, Zen Hernandes and Keri Belle addressed the massive audience that gathered at the mall. The celebrities at the event talked about their upcoming projects and elaborated on the performances planned for the main day event. 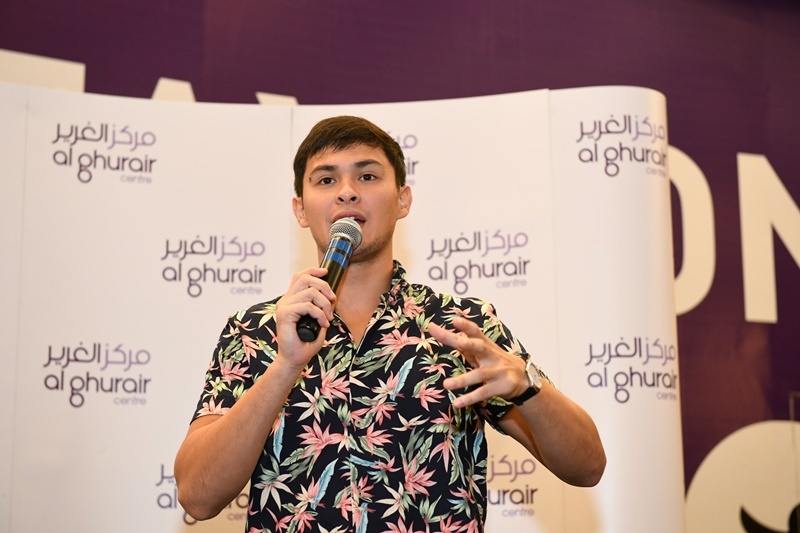 Former Vice President of Philippines, Kabayan Noli De Castro and renowned news anchor Zen Hernandez addressed the audience and spoke in length about the Global Pinoy Idol being hosted in Dubai, which is aimed at keeping the spirit of the Bayanihan community alive by sharing stories of Filipinos helping one another around the world. 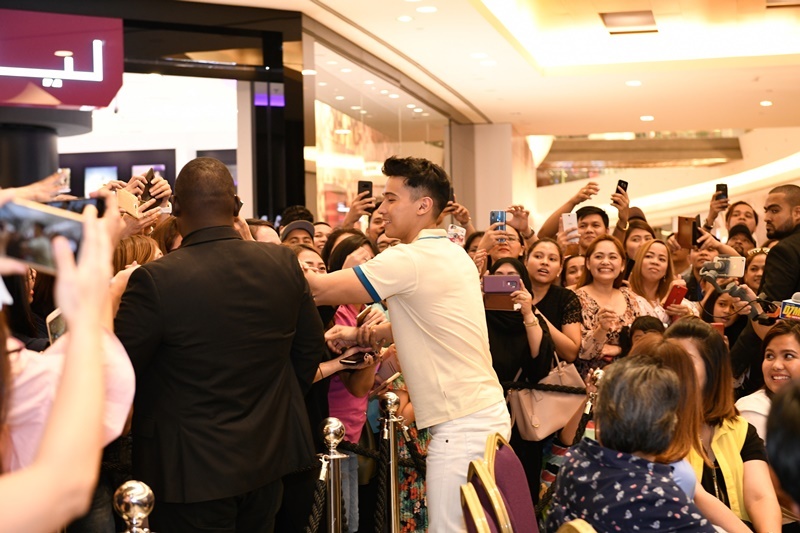 The mall witnessed fans queued up at the entrance from early hours to cheer and welcome the celebrities. Numerous other visitors assembled around the stage, while hundreds more looked over the conference from the balconies above. The Global Pinoy Idol is a multifaceted event featuring the best of Pinoy exhibitions, entrepreneurial activities, educational talks and consultation on finances, investment, and immigration concerns. 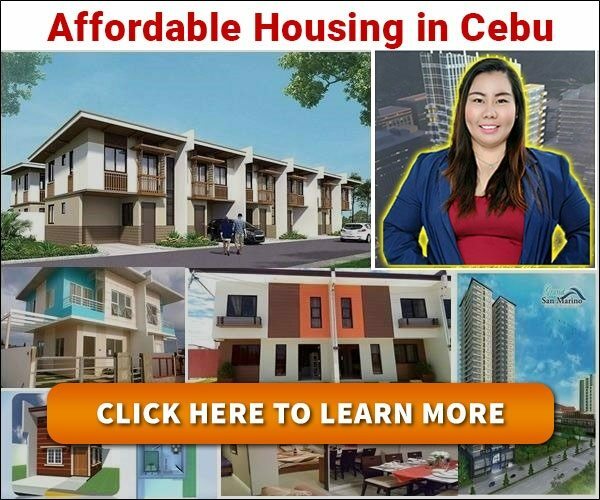 The event is scheduled for 7 Sep 2018 at Crowne Plaza from 11:00 am until 7:00 pm. 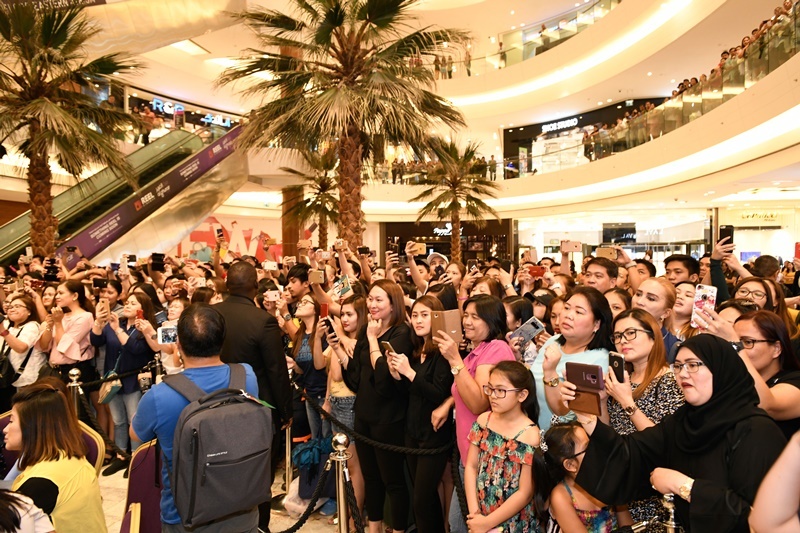 Al Ghurair Centre also hosted an open house session that allowed several fans to interact directly with their favourite stars.